Our 2014 winners are Epic, Edelman, Chapter 4, Agence Elan, FischerAppelt, Barabino & Partners, APCO, H+K Strategies, SPN, GolinHarris and Bersay. View our 2014 Pan-EMEA Consultancy of the Year here. View our 2014 EMEA Specialist Consultancies of the Year here. 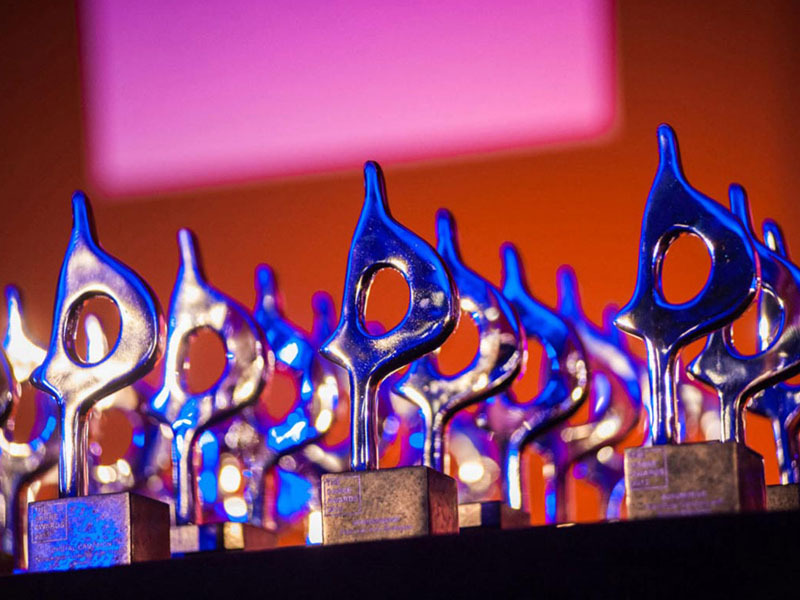 Agencies will be honoured at the 2014 EMEA SABRE Awards, on 20 May at the Roundhouse in London.